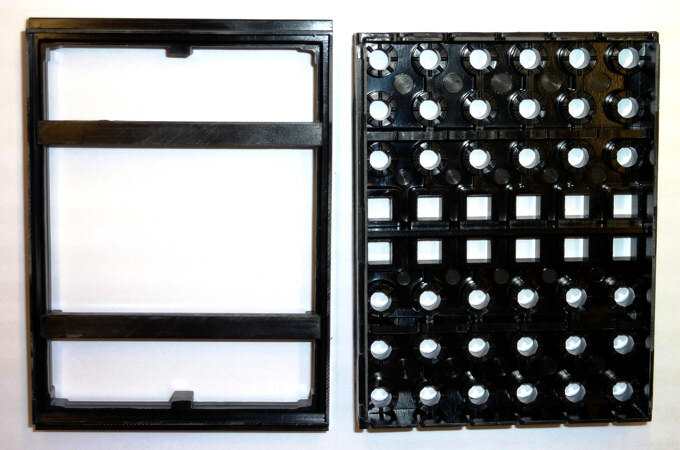 Our Thermoset Plastic Processing division possesses more than five decades of experience as well as expert knowledge in press molding of plastics as well as injection molding. 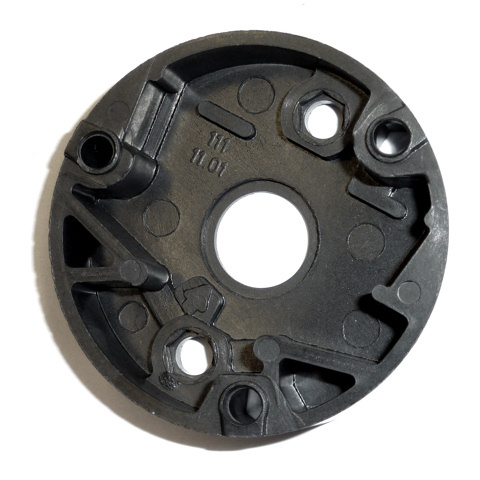 Within the Thermoset Plastic Processing BKT assembles high-quality, dimensionally stable, cold-resistant and noncorrosive plastic components. Thermoset plastic processed items manufactured by BKT are either inflammable or at least only hardly combustible. In addition these components are resistant against acid and similar aggressive substances. 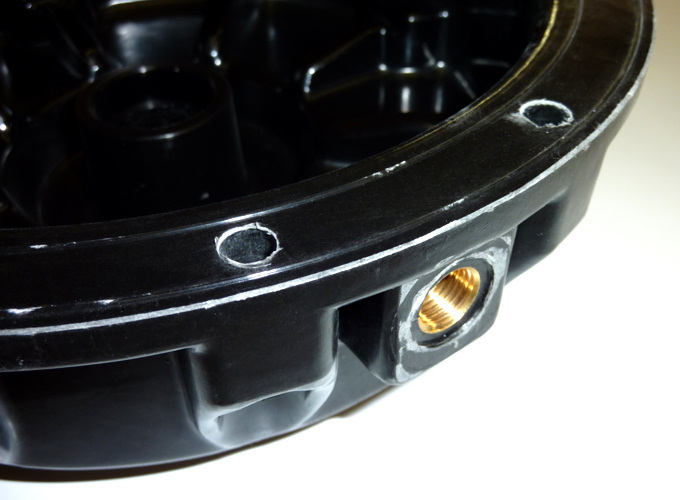 Plastic components manufactured by BKT virtually are not subject to mold shrinkage. BKT´s Thermoset Plastic Processing division accompanies well-known corporations of the automotive industrial sector, aviation, electrical industry and printing industry. Find out more about our customer and industries we supply here.